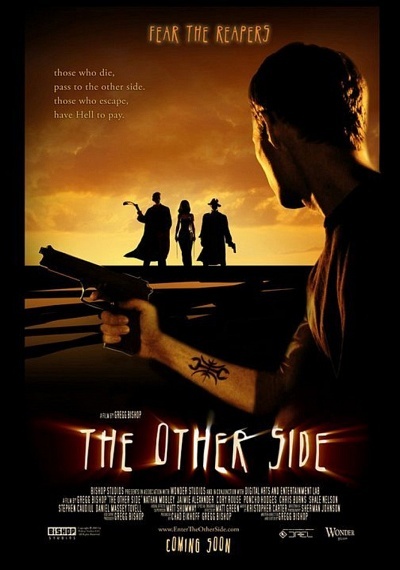 The Other Side :: Movie Information :: RabbitTV GO! After Samuel escapes Hell, he sets out to uncover the mystery of his death and his girlfriend's disappearance. However, Hell has sent three bounty hunters called Reapers to hunt down and return him back to "The Pit".